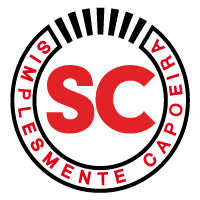 Simplesmente Capoeira Association is a registered non-profit organization focus on promoting and teaching the art of Capoeira. We offer weekly classes in Auckland for children and adults. Our Academy is always open to new people, whether beginners or experienced. Capoeira is for everybody who wants to learn it. No level of fitness required, just come & have a try! After more than 20 years of practice and teaching Capoeira, Contramestre Bala founded Simplesmente Capoeira in Madrid, Spain. It was a confirmation of his passion and beliefs of having an organization which promotes our art efficiently and profesionally. Our style is Capoeira Contemporânea, with roots of Capoeira Regional and heritage of Bala’s key influences in his Capoeira path: Mestre Camisa, Mestre Capixaba and Mestre Preguiça. As its name says, we “Simply” teach Capoeira to anybody wanting to learn, including those less fortunate. The group has contributed to different social campaigns including free open classes for events, classes in schools, blood drives and more around the world. We proudly have a social Capoeira Project in Cuba crowfunded by our institution and private donations. 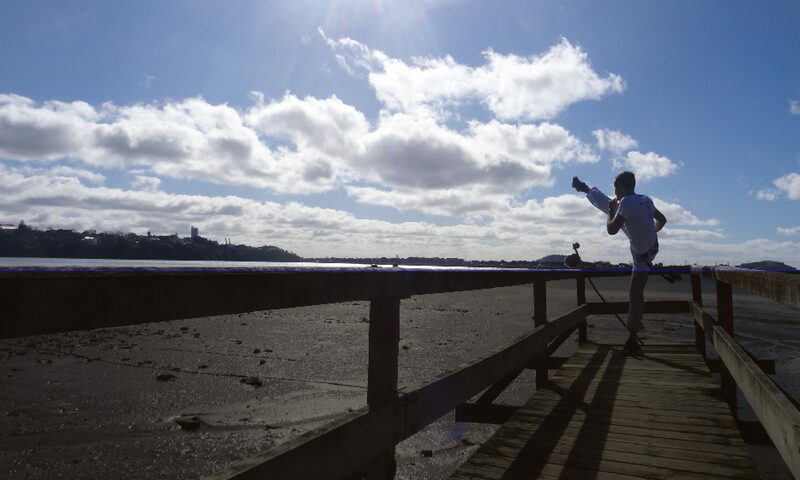 In Auckland we have offered free open classes for locals of Orakei and Glen Innes. We offer special donation class fees for low income families to give them the opportunity to enrol or to let their children join us! We also try to reach places where Capoeira hasn’t been before. We colaborated with On The Spot NGO offering workshops to kids and adults in Nukualofa, Tonga.